Explore the great scenic roads of the Alps! 4 days are enough to ride the highest passes of the French Alps down to the French Riviera. You have more time? Go to Italy, Switzerland and Austria for an unforgettable motorcycle experience. 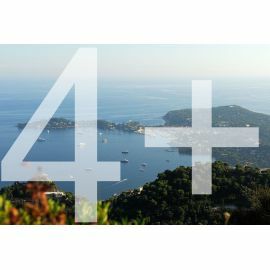 4 days to 5 days tours There are 7 products. Go to Provence with the Route Napoléon, and discover the Vercors roads ! Take the Emperor's road, the Verdon canyon, breathe in the lavender fields in the charming Lubéron. Back to Geneva though Chartreuse and Bauges mountains. Geneva to Paris : Ride to the world's most visited capital city, crossing Burgundy with a day riding in Paris. Follow the instructions on GPS and you will be able to discover some of the most popular monuments. 5 days route to some of the most beautiful French regions. 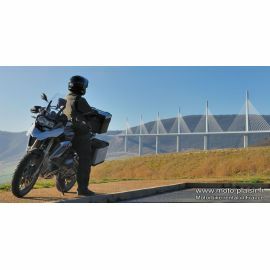 Visit the Viaduc de Millau, the world's highest bridge, and some of the most beautiful and peaceful regions of France. Lyon, Les Cévennes, l'Ardèche, la Drome, le Vercors. 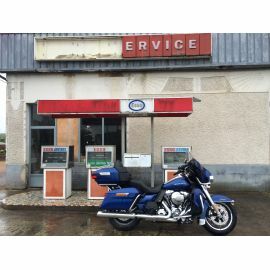 4 Days motorbike tour in the Alps : North to South to the French Riviera. 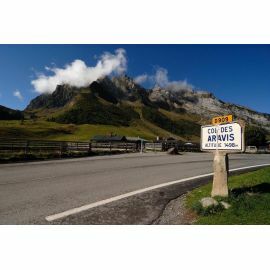 Ride the highest passes and roads in The Alps ! 4 days in the Alps, the Vercors, the Drôme and the Chartreuse. 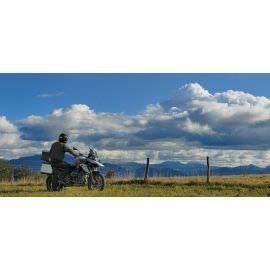 5 Days motorbike tour in the Alps : North to South to the French Riviera. 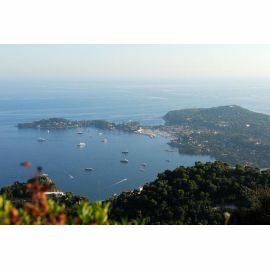 5 days route, follow the instructions of the GPS of your rental motorbike and ride the route Napoléon down to Antibes, Côte d'Azur, and return with the Route des Grandes Alpes !